Pacific University has come into existence by virtue of an special Act of Rajasthan State Assembly and is sponsored by the Pacific Academy of Higher Education & Research Society.Ever since its humble beginning in the 1997,with the establishment of Pacific Institute of Management & Pacific Commerce College,it is endeavoring to make its mark on the national educational map. Today, the society continues to take rapid strides in the field of higher & technical education with the establishment of over 18 institutes in last 12 years ,including that of Dental Science, Management, Pharmacy, Engineering,Hotel management ,Education, Arts, Science, Fashion Technology,Media & Mass Communication , Research Programme etc. Today the group has a composite strength of 12,000 students, 500 faculty members and 700 non teaching staff. The campus is spread over an area of 100 acres with beautiful landscape, lush green campus and sprawling playgrounds. 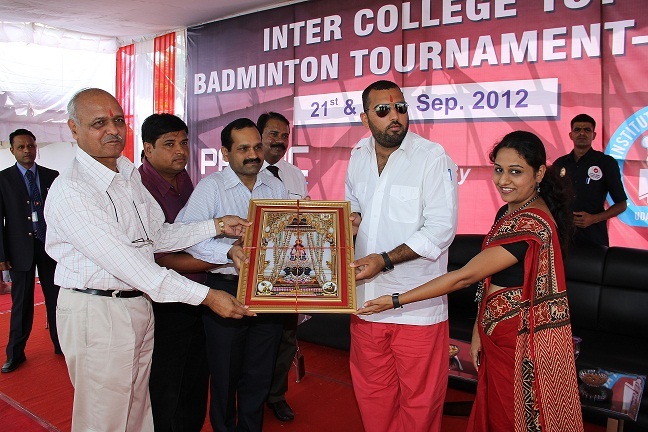 Most of the department in the constituent colleges in the University excel in their field and hold leading ranks in the country .The Pacific Dental College has the reputation of being No. 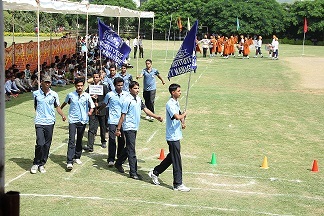 1 in the India by virtue of having the highest turn-out in the OPD, providing maximum practical exposure to its students. The Pacific group has best placements average in the North India due to excellent employability of its Management Faculty students. The University has also pioneered to a variety of new programmes in Acturial Science & Insurance Management, Finance & Control, Integrated 6 Years Diploma & Degree Programme , B.A. B.Ed., Financial Mathematics & Behavioral Finance, hitherto unavailable in the country. Another such program is integrated BBM-MBA and B.Com-MBA customized with CA & CS programme. The University is first to launch Bachelor of Fine Arts program in the state of Rajasthan.Pacific University wants to set the success wheel rolling and now introduces its new ventur Pacific Institute of Fire and Safety Management.